More useful, cheaper, and above all, healthier! "The bicycle is the most efficient machine ever created: Converting calories into gas, a bicycle gets the equivalent of 1,263 Km per liter" Bill Strickland. 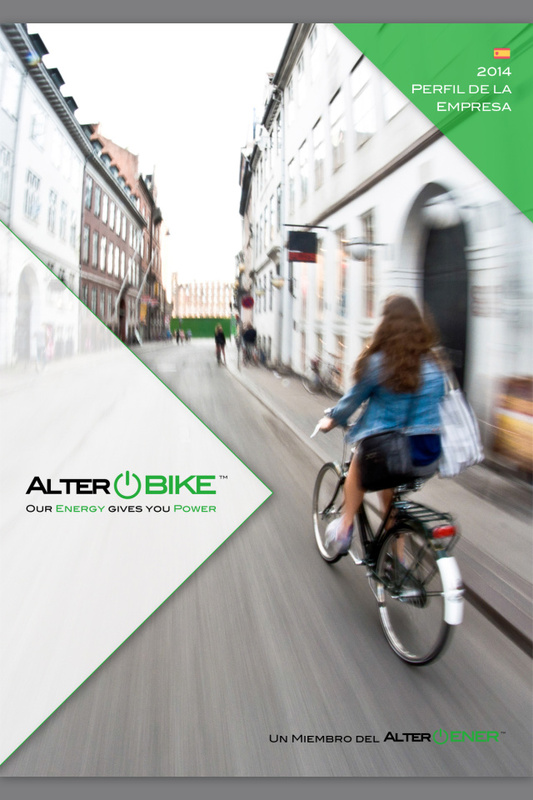 The bike doesn’t generate emissions due to the fact that it doesn’t consume fuel, improves health and physical appearance, so it’s good for the user and the environment. 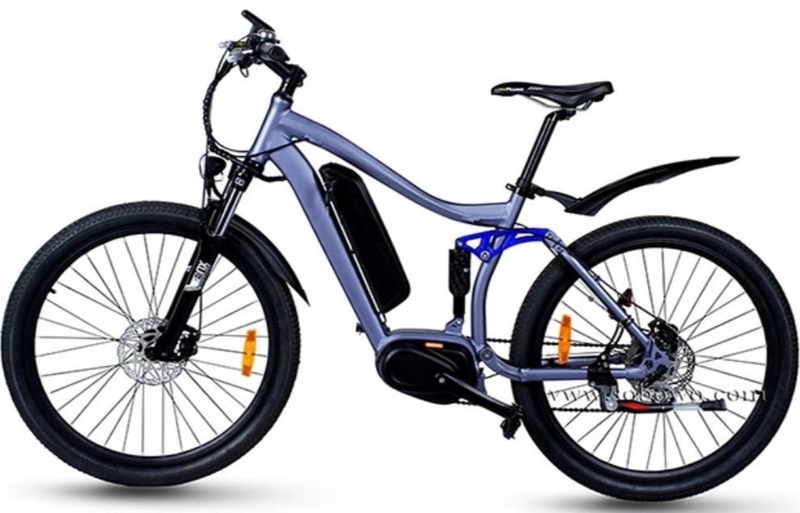 Electric bikes manufacturing is not rocket science, but it requires experience, quality control, and good components. It’s designing and adding extra components to the traditional bike concept to transform it, which drastically increase the performance and the cycling experience and support. 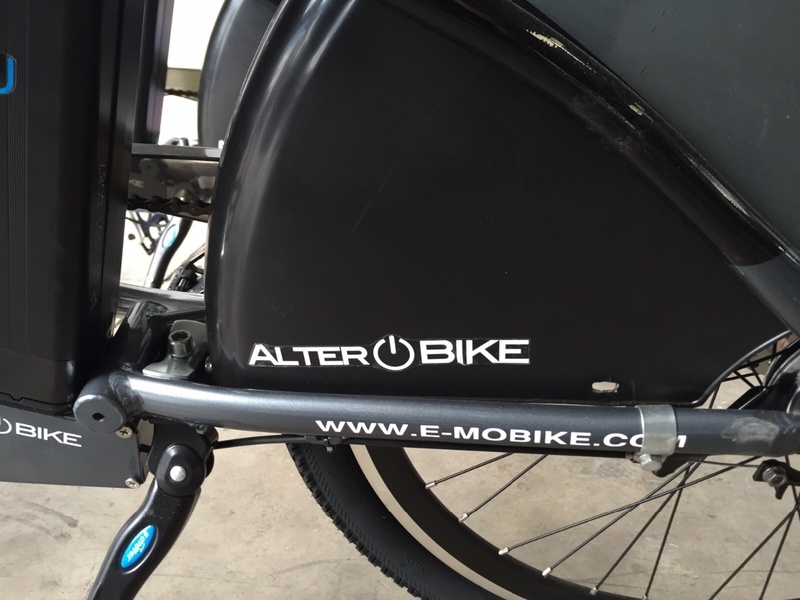 The electric motor makes driving easier when activated while pedaling. 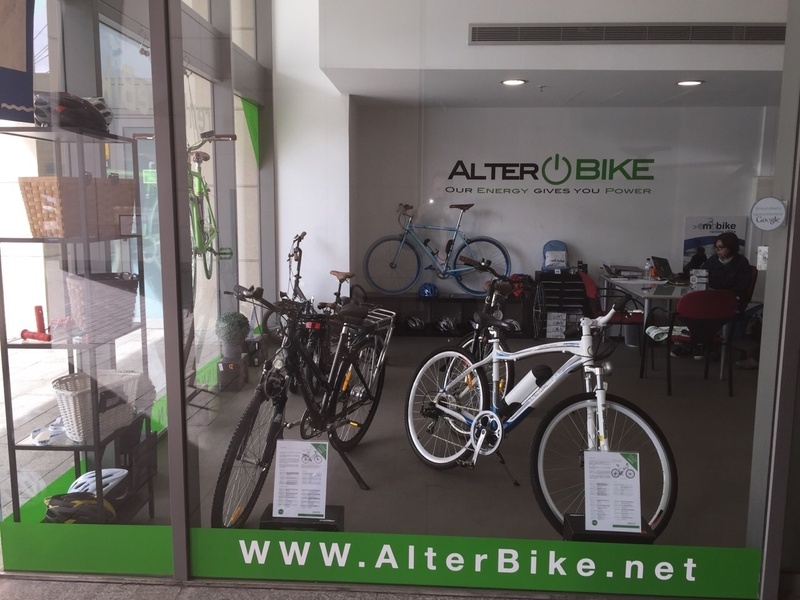 Alterbikes are very practical when travelling inside the city, helping to reach every location in the city faster and comfortably, without suffering traffic jams, without using a plate, and of top of that you can save money, because there’s no need of expensive gasoline. 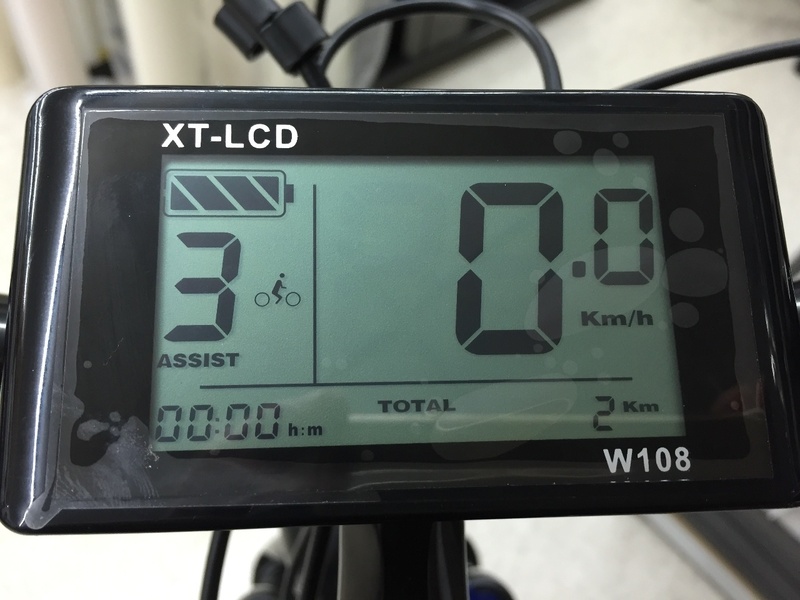 The lightweight battery of only 2 kg on average, with the capacity of 36V, 10Ah plus 250W motor enable the ridding at high speed, but limited to 25 Km/h by law. Pedaling is optional, at the discretion of the user, but it enables the bike goes farther and faster. 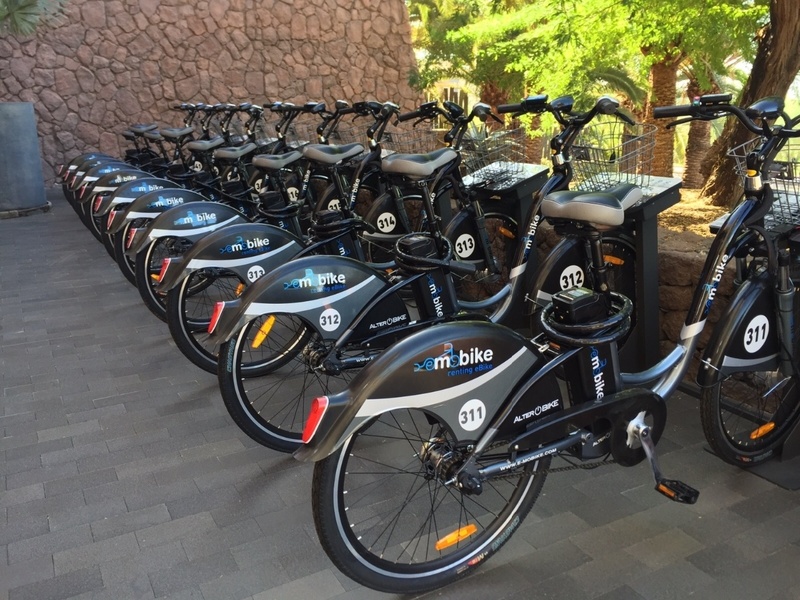 Hills and headwinds are becoming easy rides with electric bikes. It costs €0.08 in electricity to fully charge the battery for 40+ km (note: electricity cost and performance vary due to local electricity rate and terrain), which is equivalent to greater than 500 km per liter. 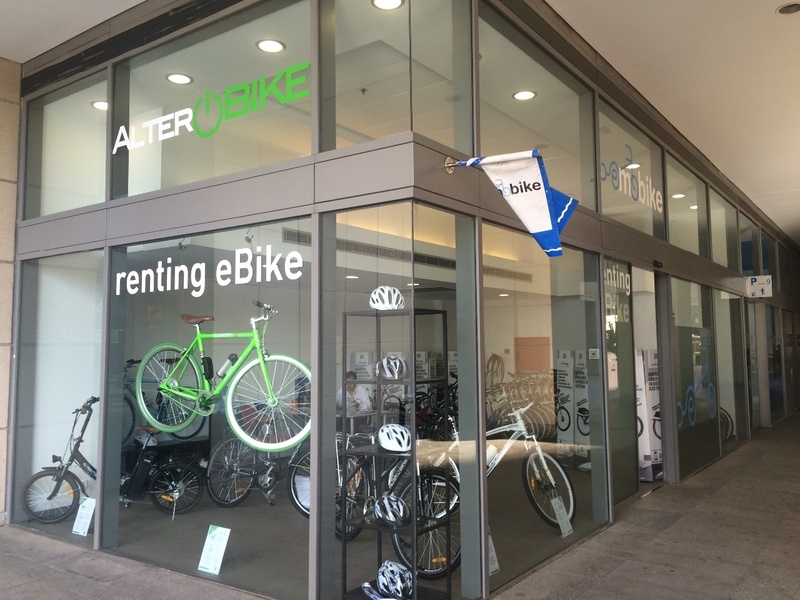 With ever increasing gasoline prices, electric bikes are an ideal solution to reduce expenses. Electric bikes do not require licenses, insurance, or registration which means more money stays in your pocket. More exercise, less emission. And on top of that, electric bikes provide a fun and sweat free riding experience without compromising on speed and style. 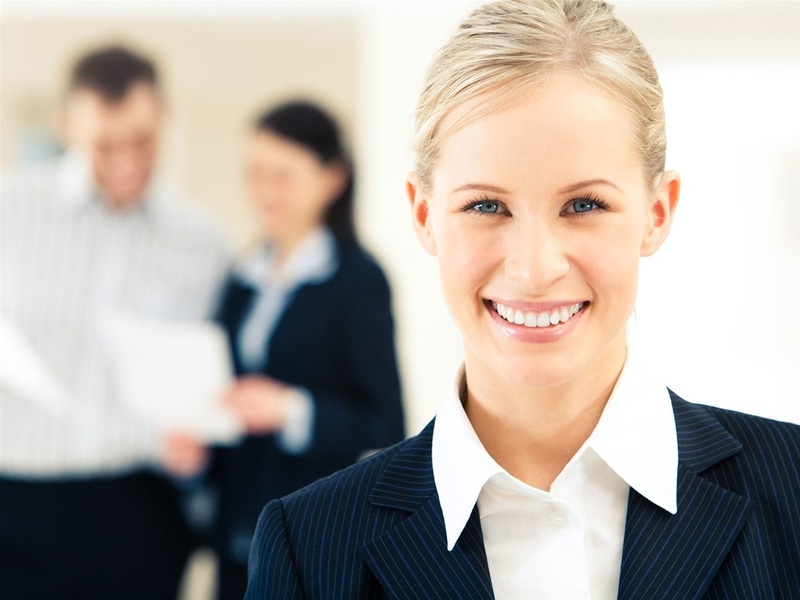 They help move from one place to another in less time and virtually effortless and no sweat. Ideal for seniors who enjoy pedaling again to improve circulation and cardiovascular function, without dangerous increases of the heart rate and without sweats which are little recommended at certain ages. Our Speedy Serie with Central Motor, our best-Seller! !